Shazam, the music-recognition app, is making a further push into TV, which could path the way for it to become as a serious rival to Zeebox as a TV viewing companion app. UK-based Shazam, started out as a music recognition app, and in recent years has expanded into TV by adapting its technology to allow users to interact with shows and adverts by "tagging" them and receiving additional information. Until now, users have only been able to tag specific TV shows and adverts, in the US and UK. Now, the company has built out its infrastructure to tag all TV shows in the US, allowing users to receive information including cast and music as well as trivia, tweets and links to additional information when they use the app. 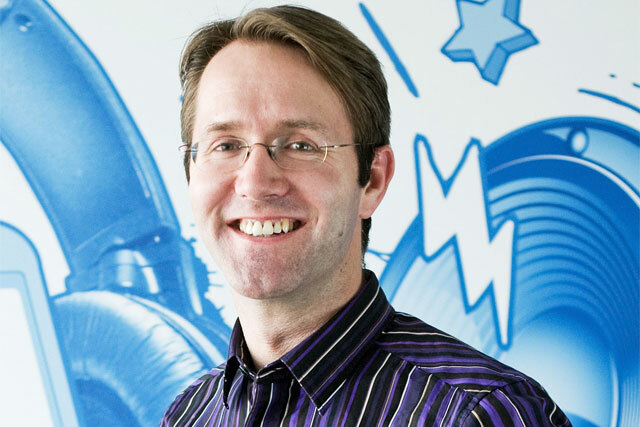 Andrew Fisher, chief executive of Shazam, said: "With more than a quarter of a billion people who have used Shazam worldwide, no other app has our scale when it comes to offering the opportunity to engage with the media that interests them the most, whether it’s music or television. "And now, that experience is even better than before, enabling people in the US to engage with any show at any time." Shazam is also introducing a social sharing feature, which links with Twitter to allow users to comment on TV shows in real-time, as Zeebox does. It plans to roll this out to the UK within the next two months, having previously worked with ITV exclusively, to tag ads during 'Britain’s Got Talent' in May. It also recently struck a deal with Microsoft Advertising in the UK for its Internet Explorer 9 campaign. Shazam also unveiled that it has passed the 250 milllion user mark and is adding two million new users every week. It has not broken down user numbers by country, but claims the UK is its fifth largest market. Features offered by Shazam, such as entering competitions for TV shows, will still need to be enabled through deals with broadcasters.